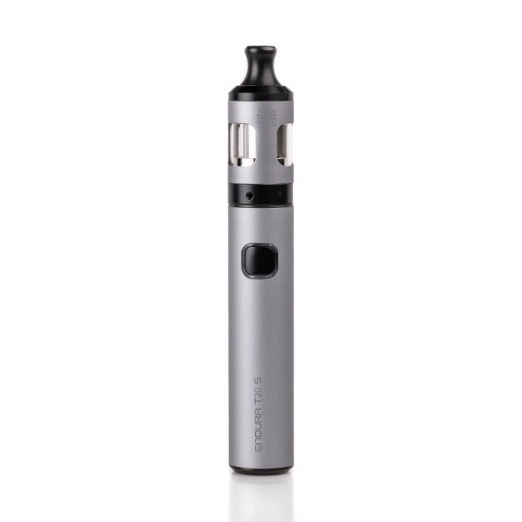 The Endura T20S kit from Innokin packs a superb flavour profile – is a cinch to use and is powered by a long lasting battery. 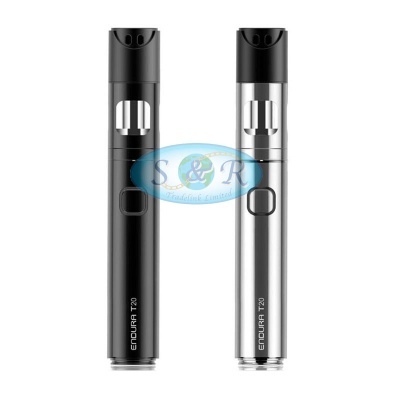 This is the latest in the trio of hugely popular Mouth To Lung pen style vape devices from one of the best vape companies on the planet. 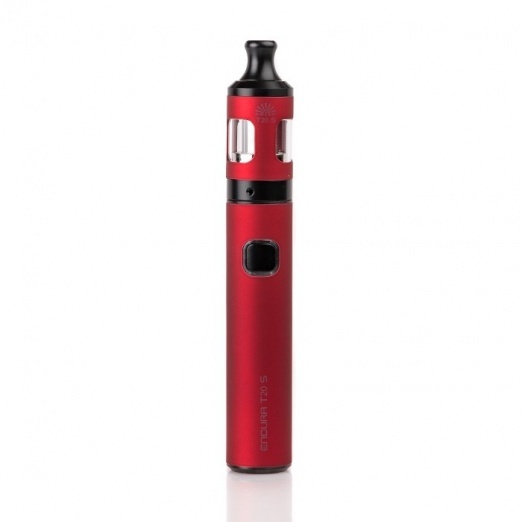 If you’re looking to start vaping – are a fan of the previous Endura range of kits or are simply looking to upgrade your Mouth To Lung kit to the very latest model then this is for you. 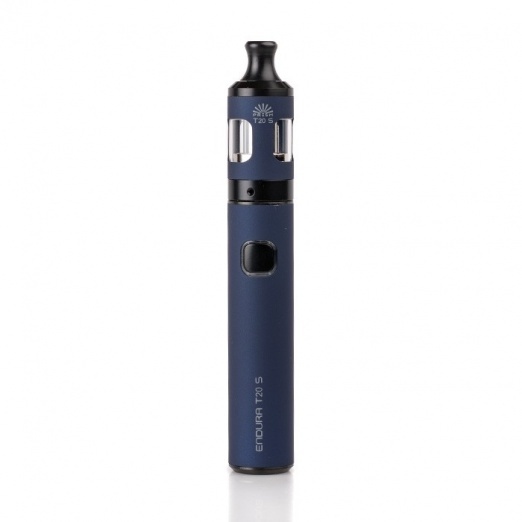 The Endura series is legendary in the vaping world and this brand new incarnation has taken the blueprint of the much loved devices and made the vape experience a whole lot better. It’s shorter in size making it extremely pocket and handbag friendly and a tougher exterior means it’s perfect for use out and about. There’s now also a nifty protective cap to keep your mouth piece clean and fresh and this can be popped onto the base for easy storage. 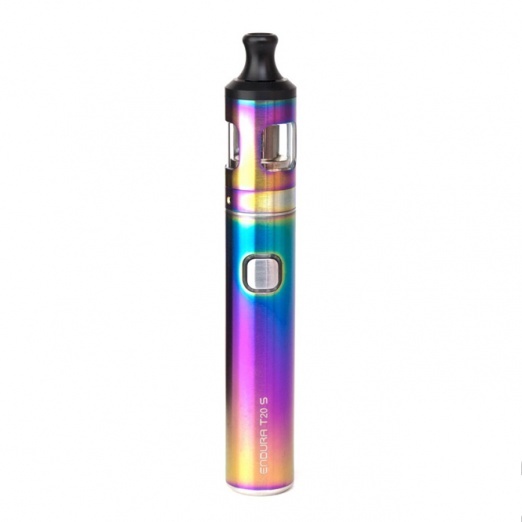 Powered by a 1500mAH battery you are guaranteed plenty of vape time between charges and the addition of the new and improved TPD compliant 2ml Prism tank guarantees superb flavour and plenty of clouds. 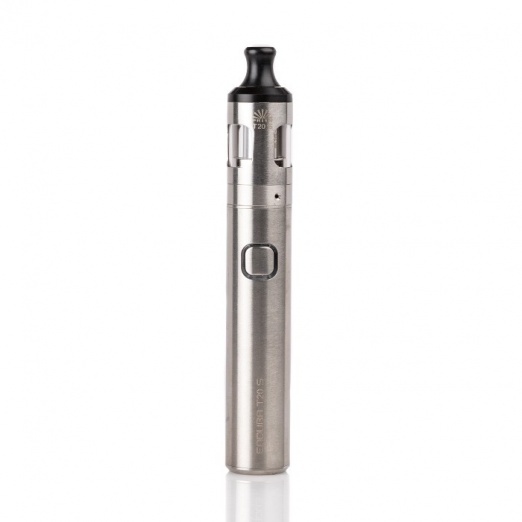 It’s stylish to look at – tough - practical and a great vape!